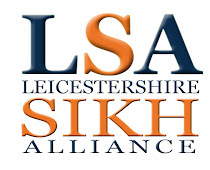 Leicestershire Sikh Alliance: Basics of Sikhi - Seminar & Workshops "Re-assessing the Fundamental’s"
Basics of Sikhi - Seminar & Workshops "Re-assessing the Fundamental’s"
On Saturday 27th April at Gurdwara Sri Guru HarKrishan Sahib Ji, Jagraj Singh did a series of Sikhi seminars and workshops on, "Re-assessing the Fundamentals of Sikhi". 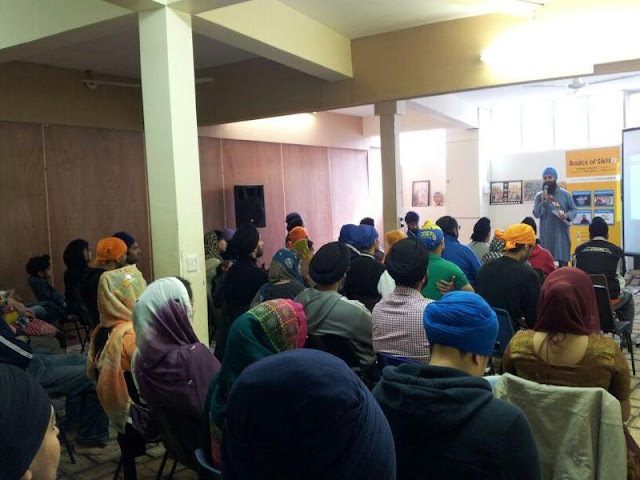 The attendees explored and learnt the universal message of Sikhi in a refreshing and easy to understand way. Jagraj Singh is an Oxford graduate in Philosophy and the main speaker on the "Basics Of Sikhi" YouTube Channel run by Everythings 13 www.everythings13.org/.